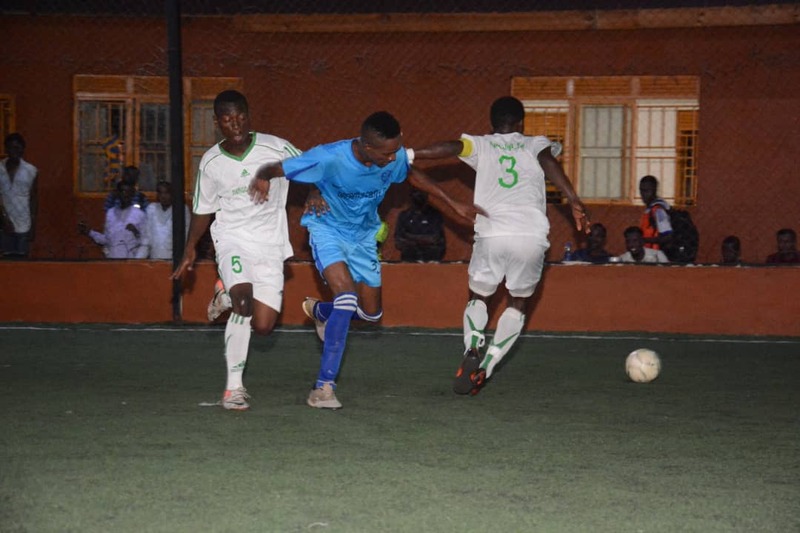 MENGO – Thursday night saw the quarter finals of the 2018/19 Futsal Uganda Cup action unfold at the International Futsal Courts in Mengo. On the night that Moses ‘Nana’ Ntabazi was remembered, action kicked off with Crown eliminating 10-man Kabowa United 2-1 after regulation time. Mahad Salad gave Crown the lead in the first half, one they maintained till the break. In the second half, either side scored once with Salad adding a second for Crown while Moli Titus found the net for kabowa United. Kabowa had Captain Mahad Mugerwa sent off for two yellow cards in a fiercely contested last minutes of the game. In the second game of the evening, Futsal Super League leaders Yeak kabowa continued their fine run of form, walloping Typhoon 8-3. By halftime, the League leaders were leading 5-3 and added three more goals in the second to ensure they reach this year’s semis. John Musasizi, Enock Sebaggala, Ronald Nsamba and Shaffic Avemah all scored two goals each for Yeak while Roger Mato and Umar Ssebuliba (*2) were on target for Typhoon. In the game between League defending champions Dream and Mengo City, Dream won 2-1. Swibu Kazibwe and Jamal Muyingo scored twice in the first period to hand dream a healthy caution at the break. However, Mengo would not go down without a fight, taking the game to dream and in the process pulling one back off Swaleh Kaboyo’s foot and in the process creating a tense last few minutes. Despite wave after wave of attacks by Mengo, Dream held on to reach the semifinals of this year’s edition. The other quarter final of the day had Bajim overcome a below-par Nomad side 4-1. Kayima Ibrahim put Bajim ahead in the opening minutes of the contest but his strike was canceled out by Omar Ahmed to ensure the two sides are level at halftime. In the second, it was all Bajim, scoring three more goals through Derrick Mubiru, Isaac Kiberu and Franco Sunday. After the day’s quarter final games, the semifinal draws were conducted and the result pitted Crown against Yeak kabowa while dream will face Bajim. The semi finals will be played on 11th of April. 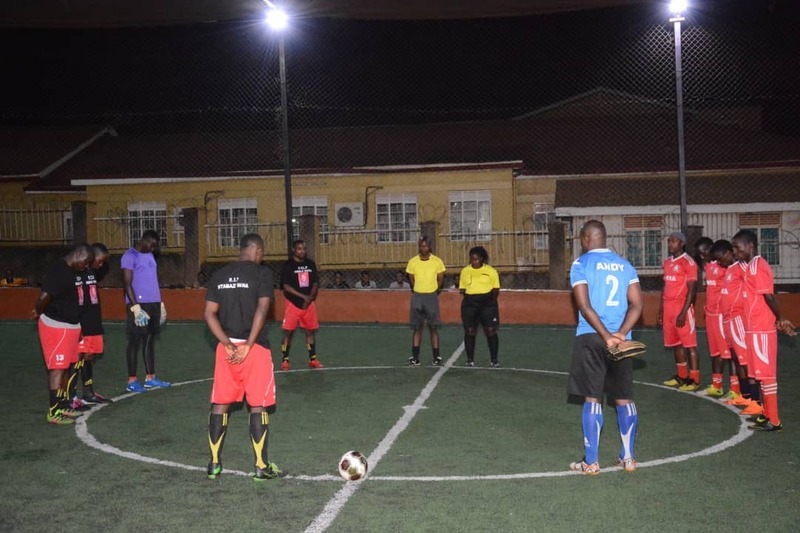 Elsewhere, Sona Sports Home were defeated 6-3 by Friends of Football (F.O.F) 6-3 in a tribute match for the fallen former footballer Nana, who passed on last week.